UPDATED 10/17/15 to add videos. UPDATED 10/20/15: boards for November and December have been fully staffed. Thank you for the willing participation from so many units! 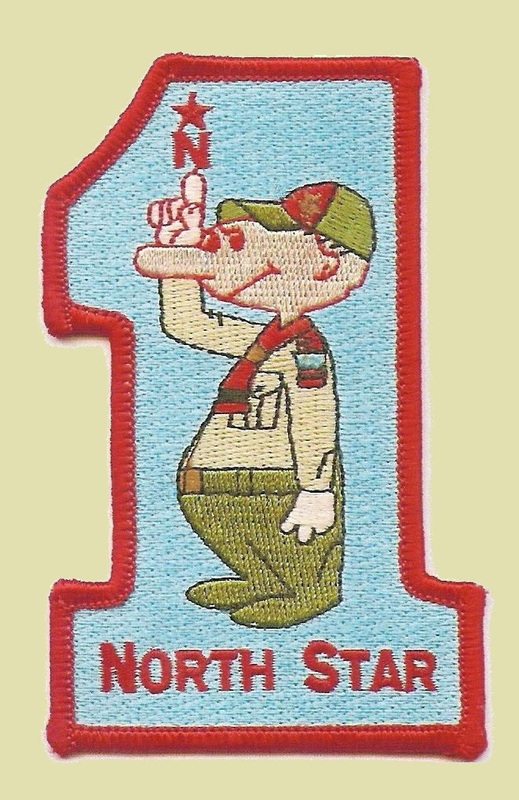 North Star District has a joyous problem. We have more Eagle Candidates than our regularly scheduled boards’ capacity. District Board Coordinator Jerry Simon has set a goal of moving as many Eagle candidates through their boards before year’s end as possible. District is planning on holding extra boards on November 11th to meet the demand. We need board members to volunteer that evening, and possibly again in December. Please contact Jeff Heck if you can serve on a board or two that evening. Please encourage new scouters in your troop to volunteer. This is a wonderful way for scouters to learn about Eagle process. Jerry will give new board members instruction on their duties. 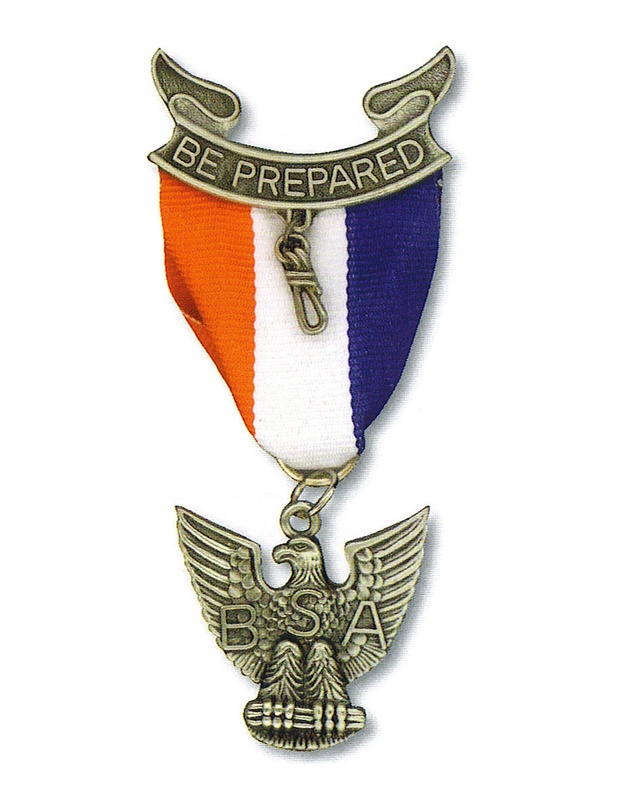 They can also learn more from the Eagle Board of Review YouTube video from the BSA, with this blogger’s favorite scouter on the internet Clarke Green as one of the presenters. Since Eagle Boards are nothing more than specialized Boards of Review, it also pays to listen to this YouTube Video from National on Boards of Review in general. More specialized topics on the subject are available on advancement from Scouting.org. We may need nearly 20 volunteers to serve on these November boards. This entry was posted in Eagle Boards of Review, Volunteers. Problems accessing online Troop Committee Challenge?